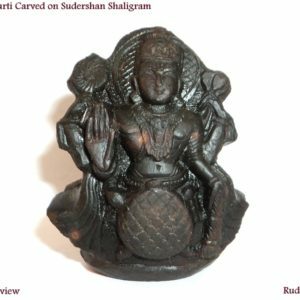 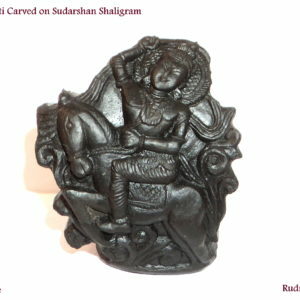 Beautiful Murti's Carved on Natural Shaligram Shilla's . 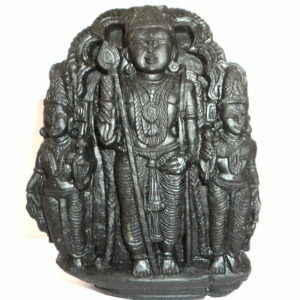 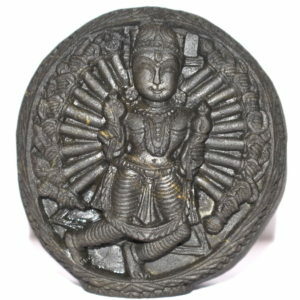 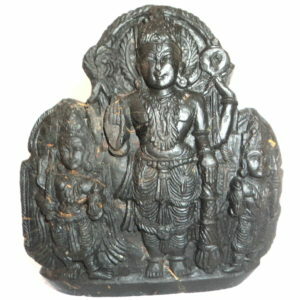 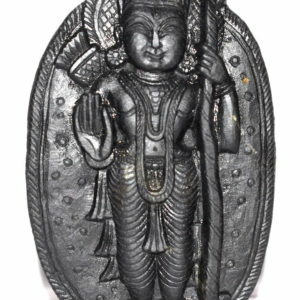 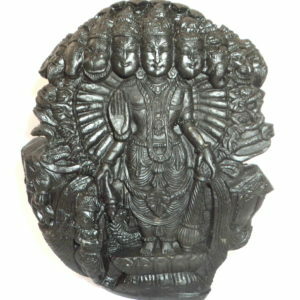 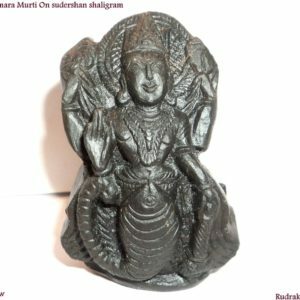 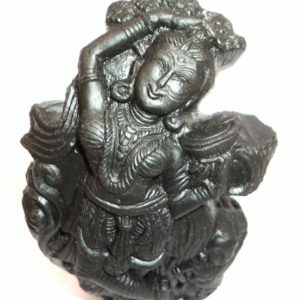 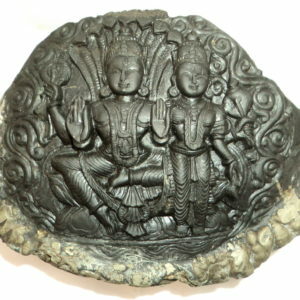 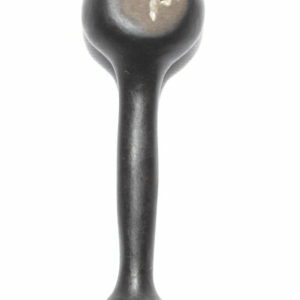 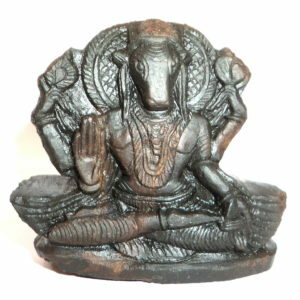 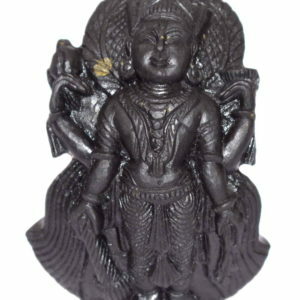 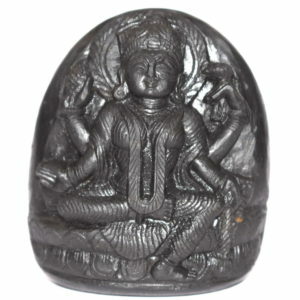 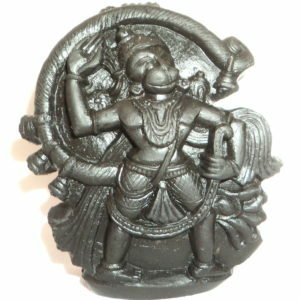 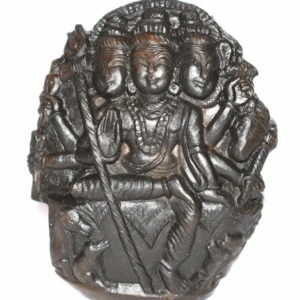 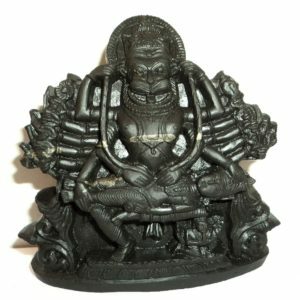 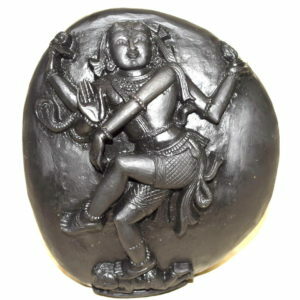 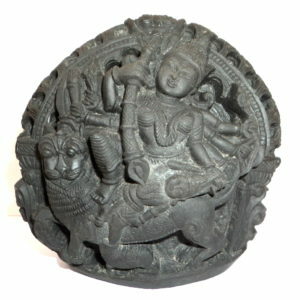 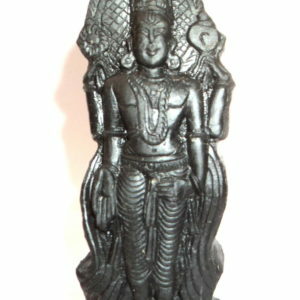 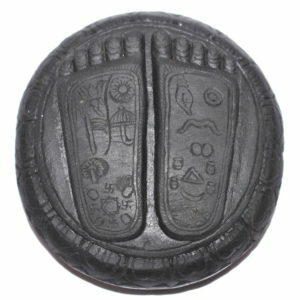 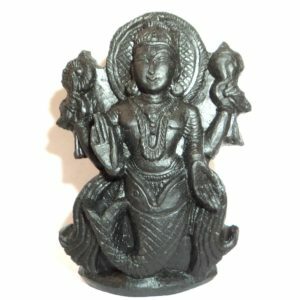 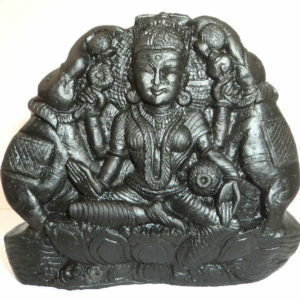 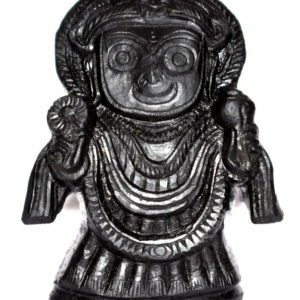 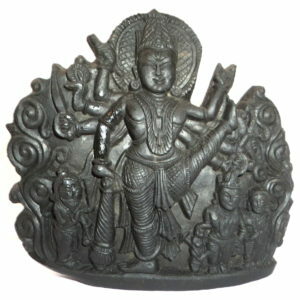 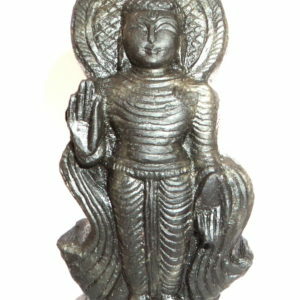 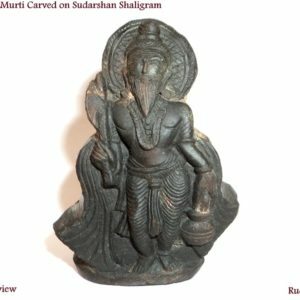 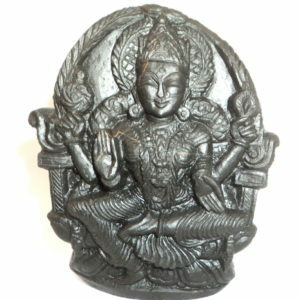 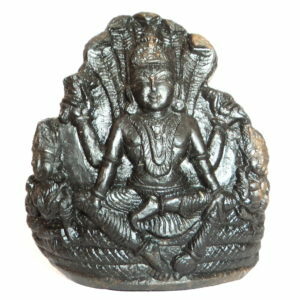 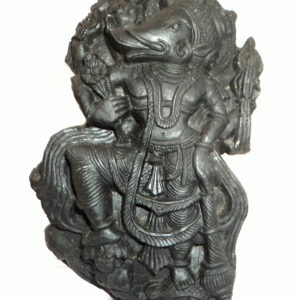 There are several Murtis which are made up from Shaligram stones. 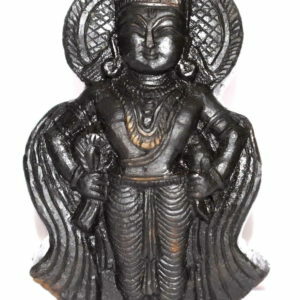 The famous image of vishnu in the Himalayan Badri- Nath is said to be carved out of a Shaligrama, as also the image of Krishna in Udupi (in Karnataka). 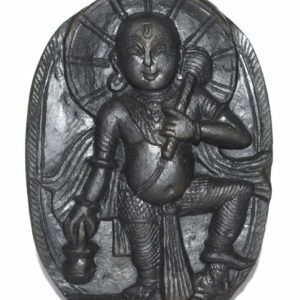 During the image changing ceremony in Puri-Jaganath, the Salagrama stone is the essence that is concealed within the main wooden icon of Jagannatha. 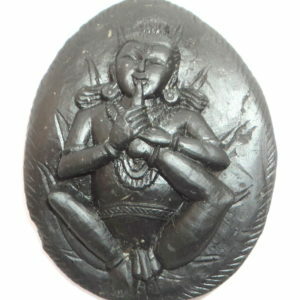 A Shalagrama-stone officiate as the Snapana-Murti [icon for bathing] in the Shrine of Nath-Dvara.